IF YOU ARE LOOKING TO IMPROVE YOUR GAME AND BEAT THOSE PLAYERS YOU’RE CURRENTLY UNABLE TO BEAT, THEN COACHING SESSIONS WITH ME IS THE ANSWER. I provide many different sessions to help improve your technique, skills, fitness and game plan. You will work through different drills which are designed to improve the areas you want to work on and play conditioned games to practice these new skills. We will also play games to practice what you’ve learnt in a match situation. I also offer video analysis sessions which will enable you see your game from a different prospective. Have a look at the rest of my website for more information on individual and group coaching/training session’s. I provide individual adult coaching sessions for anyone who wishes to improve their game. I can also coach you and a friend in the same session at no extra cost. Non members welcome. Spaces are limited every week. All you have to do is write your name on the sheet provided behind court No.4 and that’s you booked onto the session. I PROVIDE INDIVIDUAL JUNIOR COACHING SESSIONS WHICH RUN ON A VERY SIMILAR BASIS TO THE INDIVIDUAL ADULT SESSIONS. I pride myself on my ability to make squash fun and exciting for juniors. 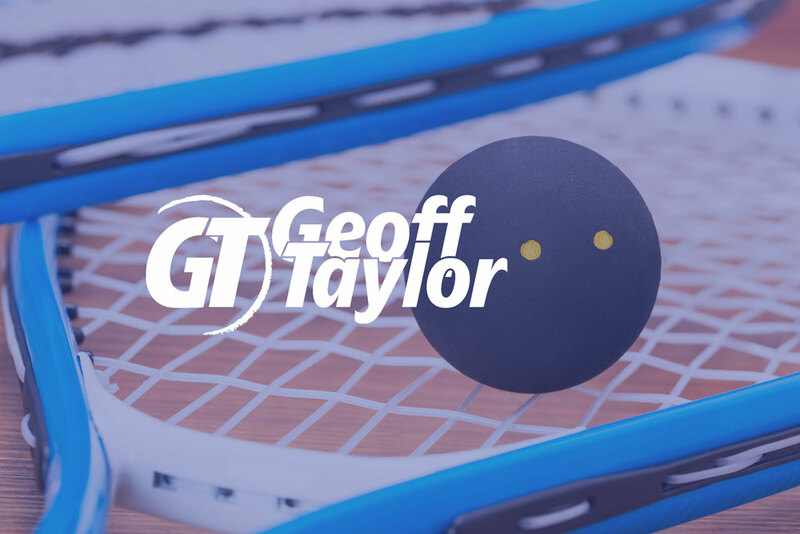 As a junior squash player once, I am very aware of the importance of having fun on a squash court whilst learning the important techniques and skills needed to be a good quality squash player. Racketball is the fastest growing sport in England. Squash players of all ages and abilities are deciding to give it a try and are loving it! If you are new to racket sports then you will find racketball fun and energetic. Don’t hesitate to give it a try now and book a lesson today! Marshall takes women’s crown on her own courts. Enjoying Sports at Broxbourne Sports Club.